Sellect Realty was a guest speaker at Inman Connect San Francisco (ICSF) this week. Inman Connect is a national real estate conference in California. The conference presents current, cutting-edge real estate information. It also is an important networking event for real estate professionals. As a result, thousands of agents, brokers, and real estate associated businesses from around the nation attend each year. Inman Connect San Francisco real estate conference location relative to Atlanta, Georgia. A variety of real estate topics are presented at Inman Connect San Francisco. Sellect Realty was honored to speak as an expert on independent brokerages. An independent brokerage is a non-franchise real estate company. Our principal broker, Chris Lazarus, was on stage with an audience of more than 450 people. A video of the presentation is embedded below. Agents also networked during the Inman Connect San Francisco real estate conference. Individuals shared experiences and information about the real estate industry with each other at the conference and outside events. National real estate companies and associated businesses also had private events for invited guests at various locations throughout the conference. There are many networking opportunities at Inman Connect San Francisco. 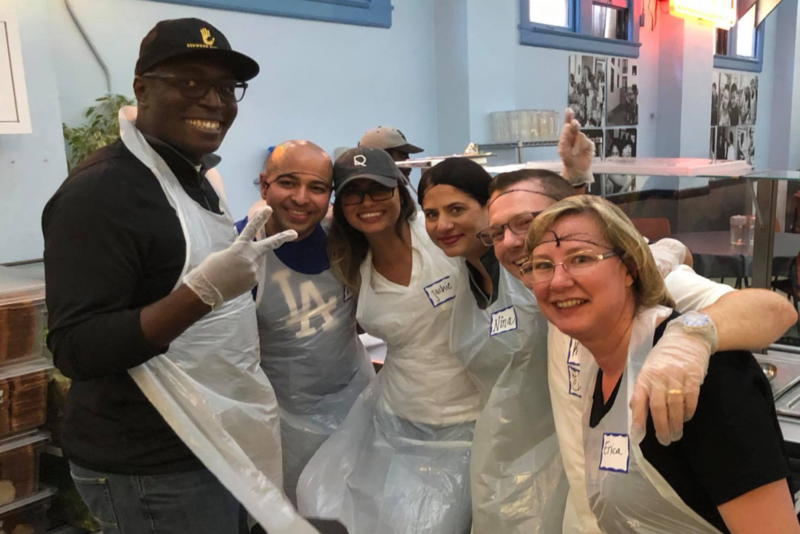 In addition, select Inman Connect San Francisco attendees helped to feed the homeless in the city. ICSF coordinated the community outreach event along with other opportunities for community service. Attendees enjoyed serving healthy nutrition to the less fortunate in San Francisco. 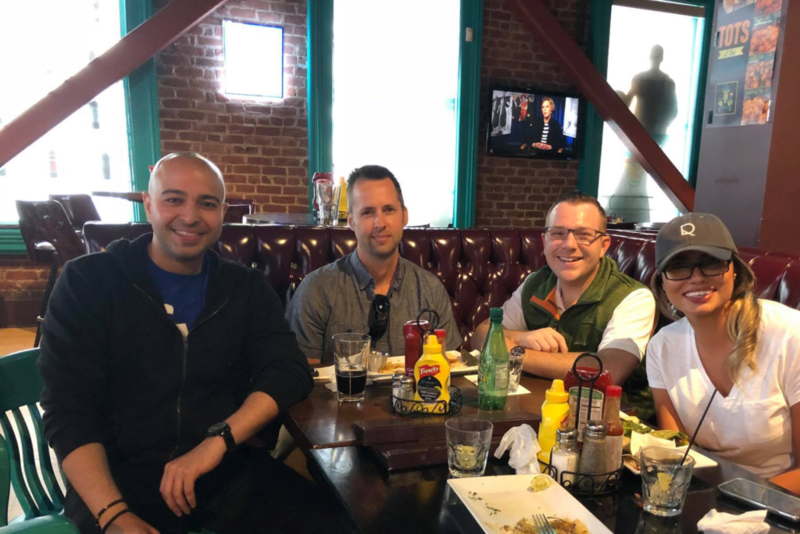 Inman Connect San Francisco 2018 Community Service. Sellect Realty joins other real estate professionals to serve the less fortunate in San Francisco. ICSF will be in the city of Las Vegas next year. 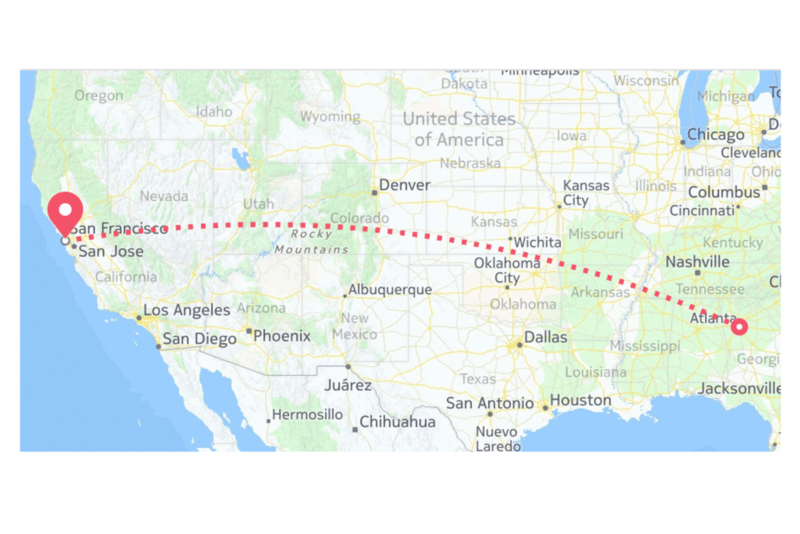 Therefore, Inman Connect San Francisco will become Inman Connect Las Vegas in 2019. Most certainly, we look forward to attending the conference yet again in Nevada as a leading, independent real estate company. For more information on Inman Connect real estate conferences, please click here. Sellect Realty is a real estate company in the Greater Metro Atlanta area of Georgia. The company provides buying and selling services as well as real estate careers in the Greater Metro Atlanta community. For more information, send a message to contact@sellectrealty.com or call us at (770) 509-0265.